New Jersey’s launch of sports books should have been smooth sailing after the U.S. Supreme Court ruled in the state’s favor last month, according to a former lawmaker close to the situation. 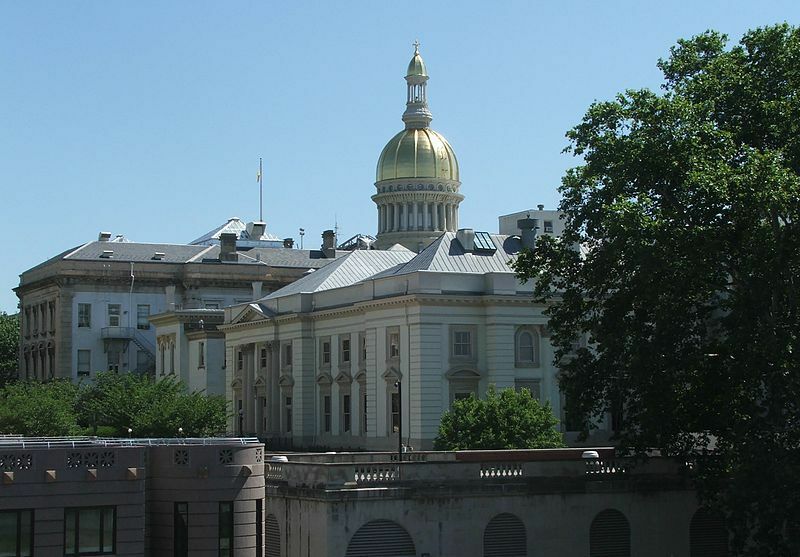 However, it turns out that even something like sports betting, which unanimously passed both chambers of New Jersey’s legislature last week, is going to involve some political drama. Murphy has over a month to sign it, but lawmakers are already growing displeased with the delay. New Jersey spent nearly $10 million to get PASPA declared unconstitutional, but Delaware was first to exercise its new right to offer sports betting, which generated a lot of press attention for the state. The Supreme Court ruling gave all states the ability to regulate sports betting. Ray Lesniak, the former state Senator who spearheaded New Jersey’s online gambling legislation roughly five years ago and who also was instrumental in the years-long sports betting litigation, is stunned at Murphy’s inaction. “It makes no sense,” Lesniak told Card Player on Monday. 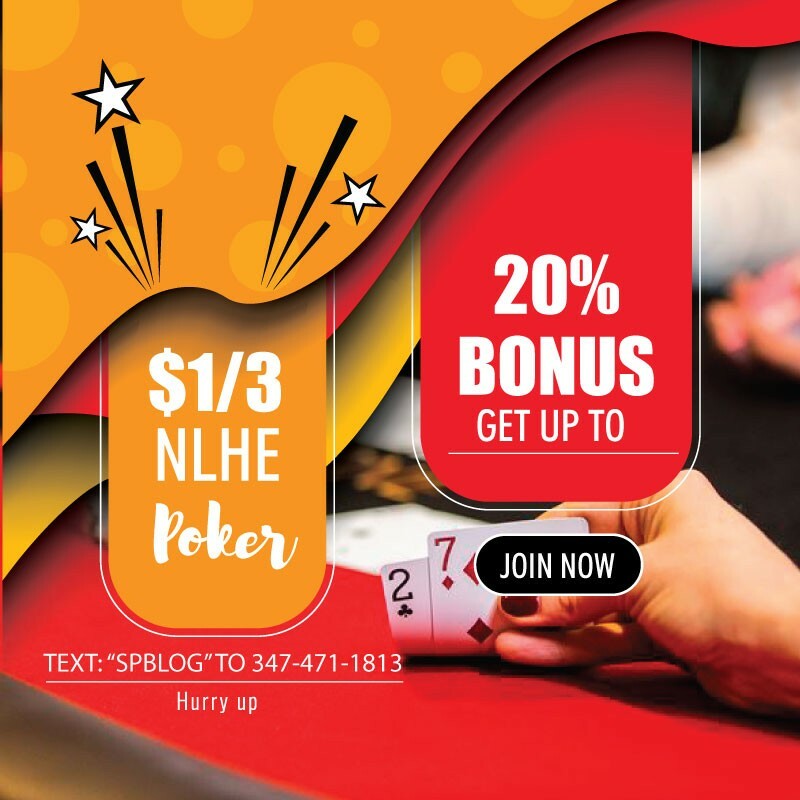 Lesniak said “everyone believes” that Murphy dragging his feet on the legislation is a political maneuver, and that he could be using sports betting as a bargaining chip for state budget negotiations. Lesniak said that there’s no proof of those political motivations, but those are the rumors that are circulating. If Murphy is in fact using the historic legislation for political gains elsewhere, it would be “the dumbest move anyone has ever made,” Lesniak, a Democrat, said. According to Lesniak, Murphy, a fellow Democrat, would “have to be prepared to veto it” if he doesn’t get what he wants in return for signing the bill. Lesniak doesn’t believe Murphy has that in him, especially given how sensitive the sports betting issue has been. He would be “over-ridden in a heartbeat,” Lesniak said of what the legislature would do if Murphy rejected the measure. So, Lesniak believes that when the dust settles this week Murphy will have signed the new law, giving the green light to the racetracks and the Atlantic City casinos to kick of sports betting immediately. “In the long-run, [the delay] is not going to hurt us,” Lesniak said, adding that he hopes “we don’t miss [betting on] the World Cup.” He lamented that the Garden State already missed an opportunity to take bets on the recently-completed NBA Finals.